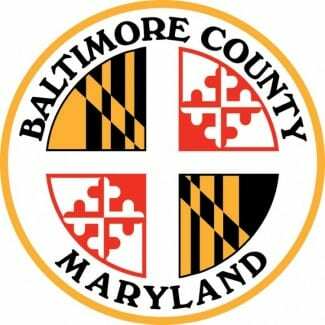 At its meeting on Monday, March 5, the Baltimore County Council passed legislation that will improve the advertisement process for proposed zoning and development hearings. Current law requires notice of zoning hearings to be conspicuously posted on the property for a period of at least 20 days before the date of the hearing, and published in at least one newspaper of general circulation at least 20 days before the hearing. Notice is also posted on the county’s internet site, but without any language as to where on the County website and for how long. Bill 6-18, cosponsored by all County Council members, requires the notice on the internet to be specifically posted on the “Zoning and Development Hearings Calendar” and the “Community Update Newsletter” webpages for at least 15 days before the hearing. The legislation also says that the Administrative Law Judge mat not consider the Development Plan unless the property subject to the plan has been posted accordingly. Councilwoman Cathy Bevins praised passage of the legislation. “I have long supported better notification for communities so they can understand and take a position on pending developments,” Bevins said. Councilman David Marks echoed those sentiments. “Since 2010, the County Council has passed legislation that strengthens openness and transparency, including requiring that Community Input Meetings be held close to impacted neighborhoods,” Marks said.